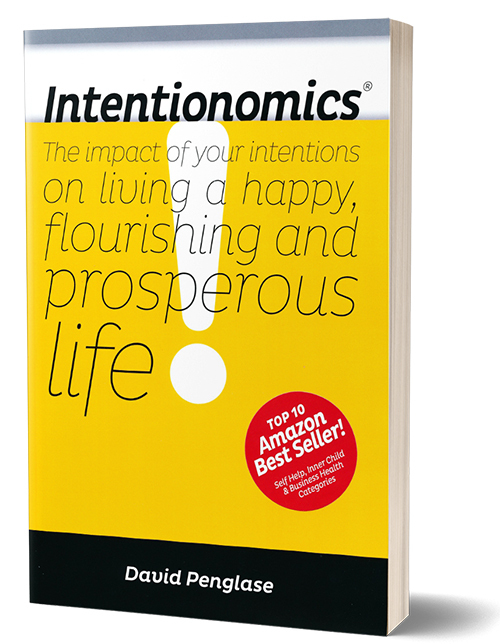 David’s top ten best seller on Amazon in the categories of Business Health and Self-Help. Apply an intentional decision-making process to help you make confident and consistent wise choices. David Penglase has a great message to help people with a very profound truth that, when followed, can lead to the good things we all desire in life.